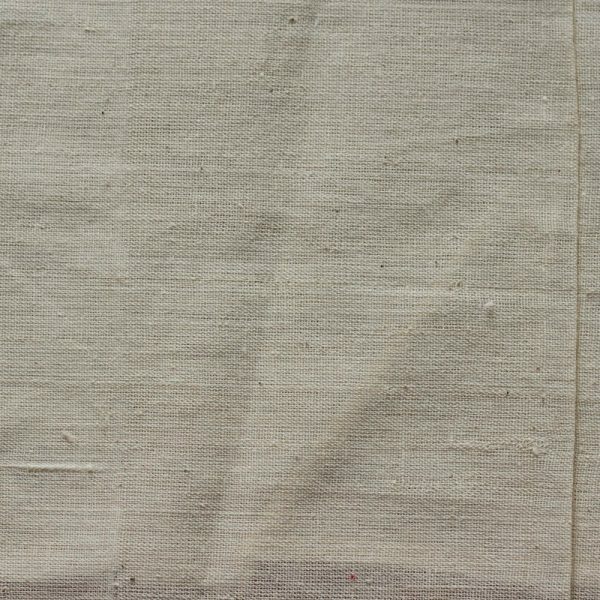 Gopuri organic khadi is made with non GM organic cotton grown and spun locally in the Wardha district of Maharashtra. In the testing phase the fabric has been woven in West Bengal. Eventually the weaving will also be done locally. 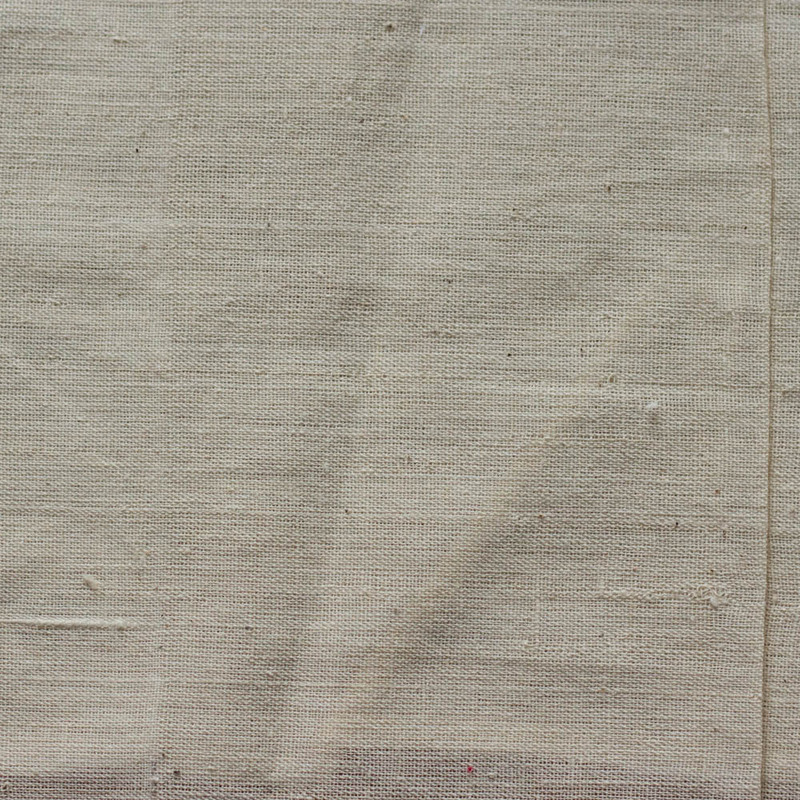 The fabric can be bleached white. It can also be dyed or hand block printed in colour or pattern of choice. This an experimental offering from Gram Seva Mandal. In the Vidarbha area of Maharashtra where GSM is based, genetically modified BT cotton has had a devastating effect in the past few decades. For the farmer, the community and the environment. GSM is trying to introduce local varieties of cotton seeds the farmer can conserve himself. With organic practices she would no longer have to pay very high prices for seeds, fertilizers and pesticides. She will become the master of her own destiny. GSM will also provide facilities for processing the cotton fiber and seed. Value addition will take place locally, creating jobs and prosperity. To make this possible GSM is providing extensive training and support. GSM has an eighty year old khadi unit. The original old machines are now being replaced with modern ones. A new ginning machine has already been ordered. A new carding machine a new sliver machine will come next. With the new machines in place, GSM provide support to 300 farmers, 180 spinners and 70 weavers. The khadi will be used in the villages and sold to ethical consumers. GSM has built a strong network to help with the marketing.